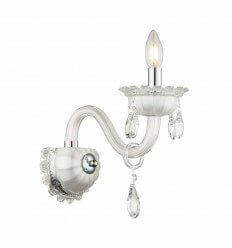 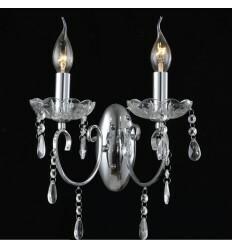 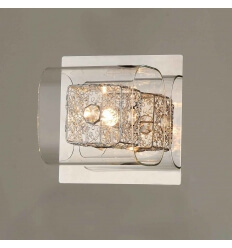 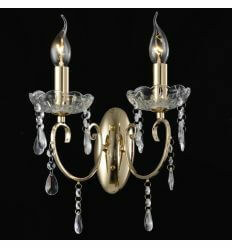 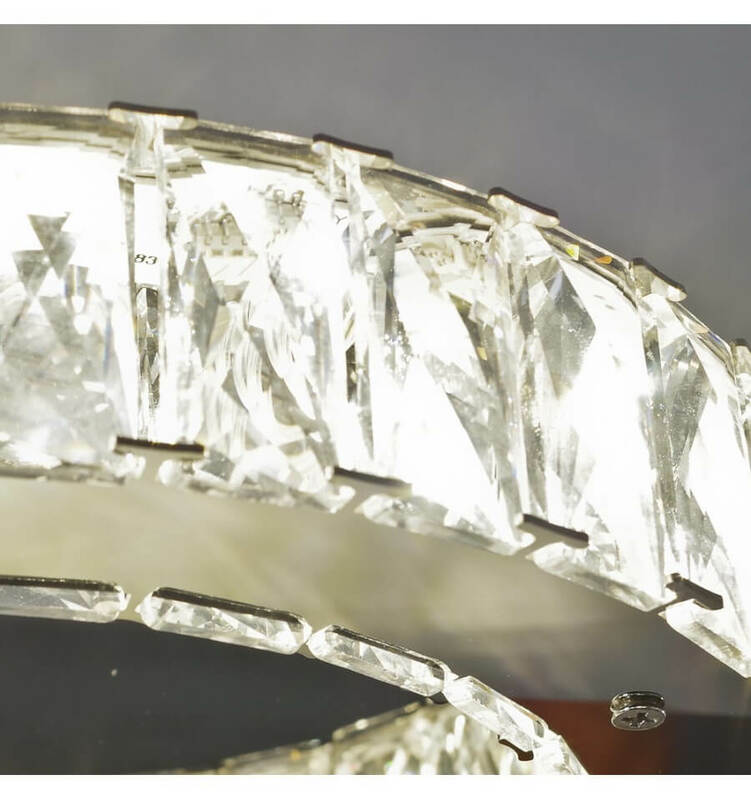 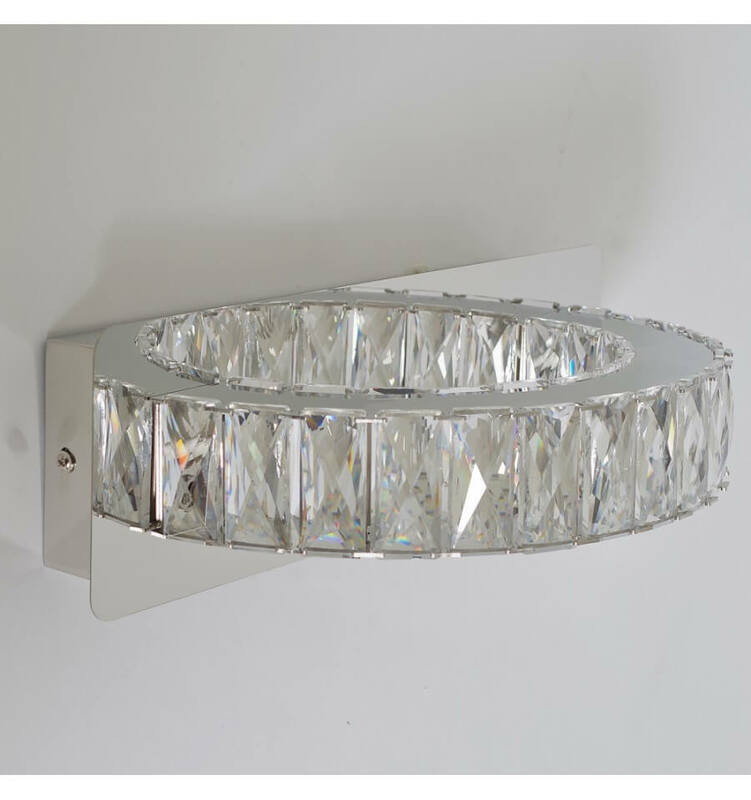 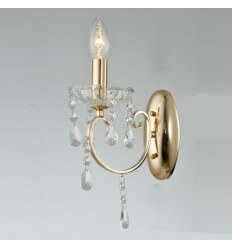 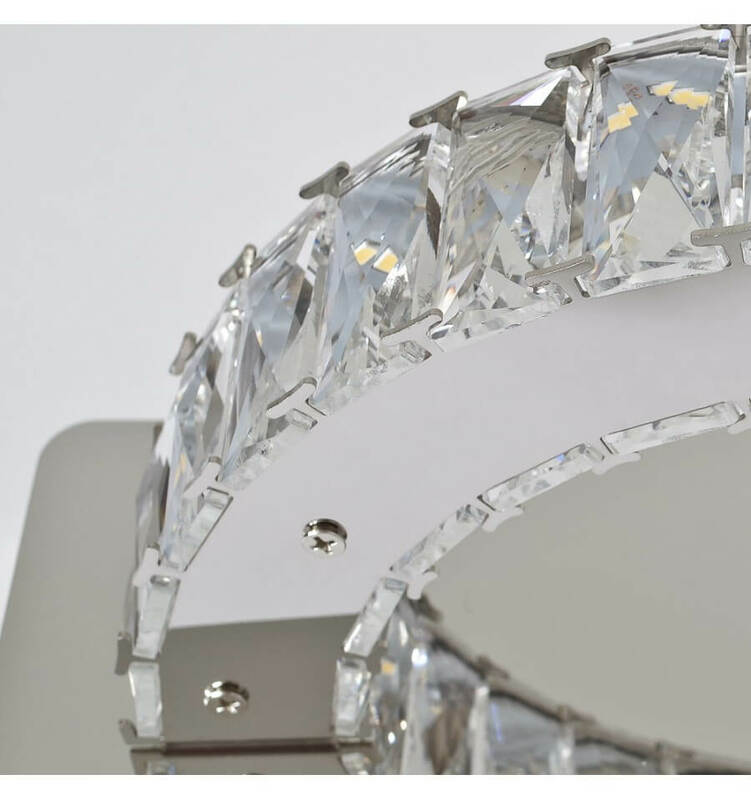 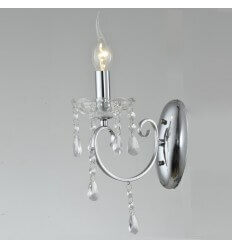 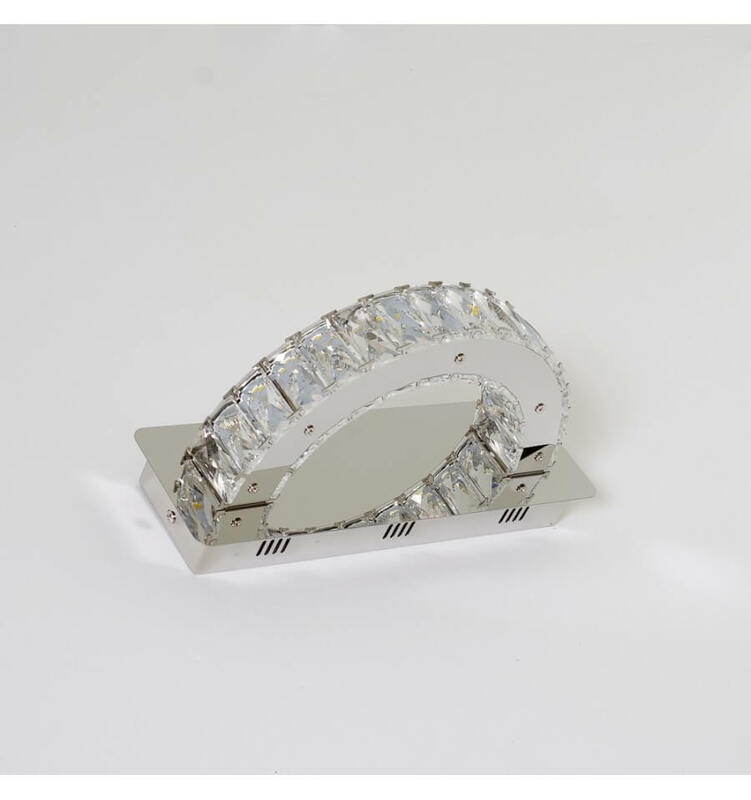 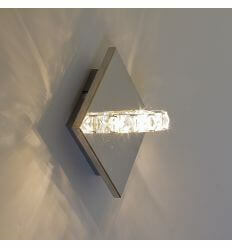 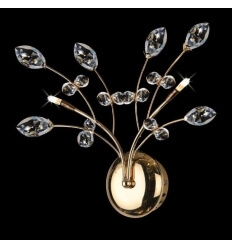 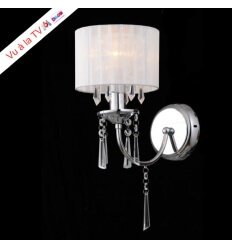 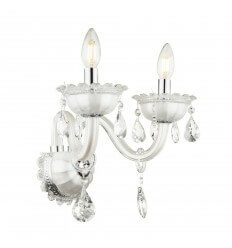 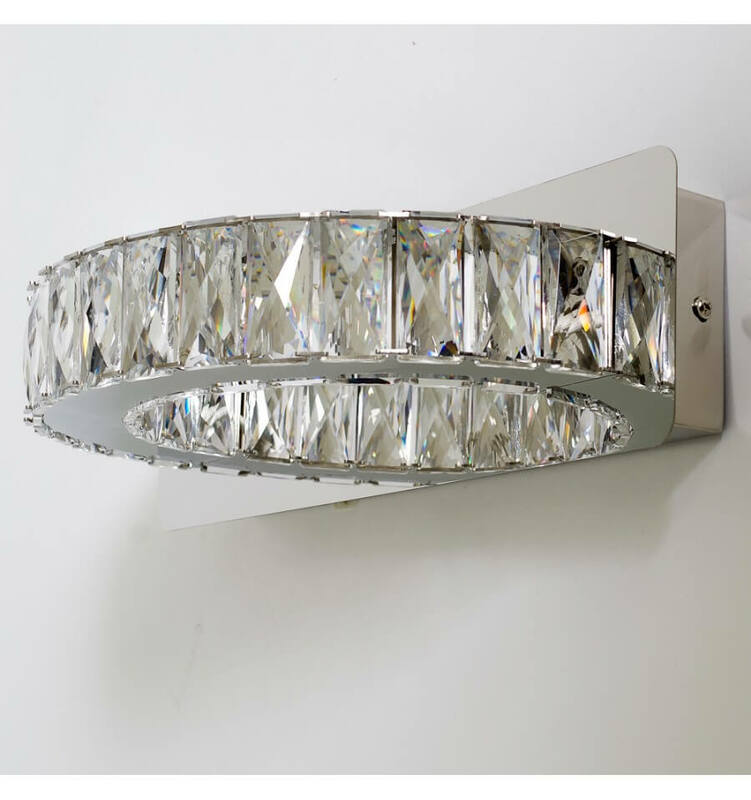 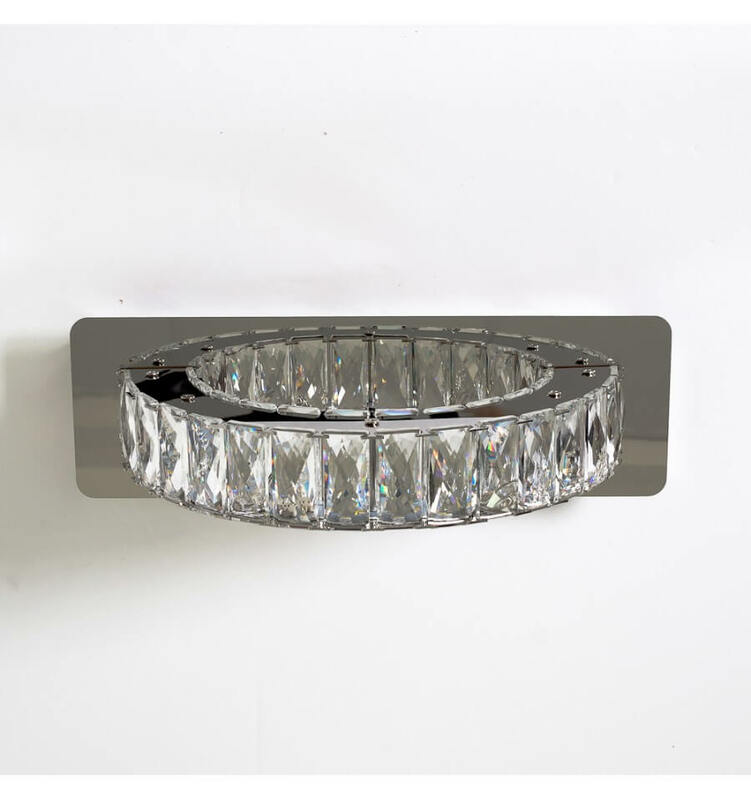 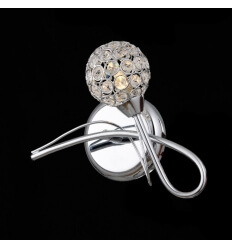 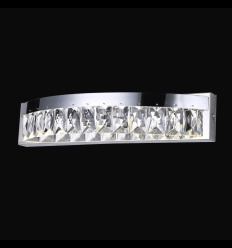 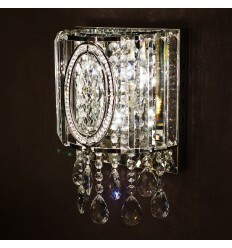 A thick and luxurious crystal wall light. 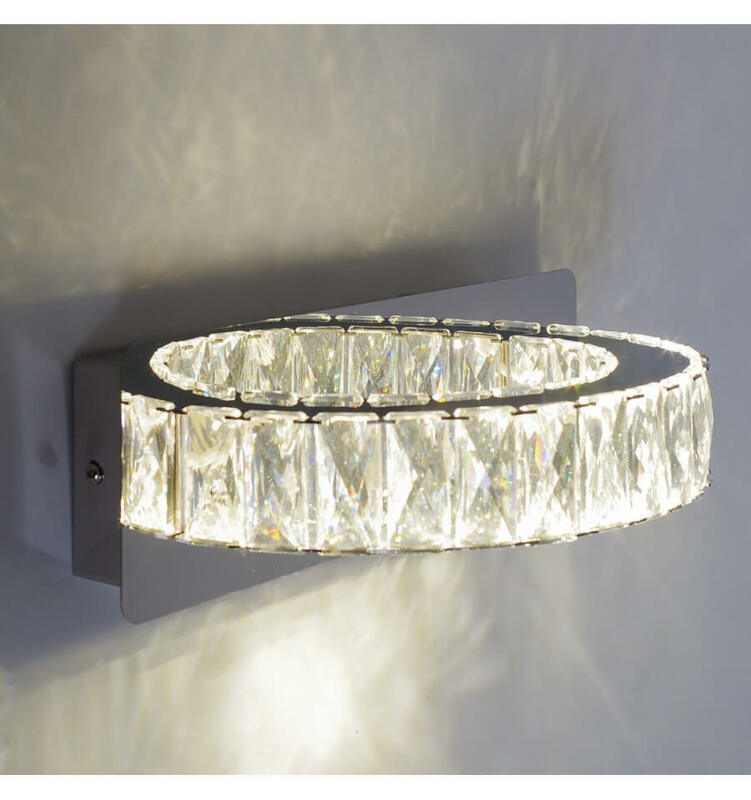 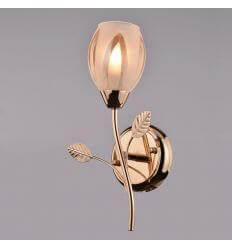 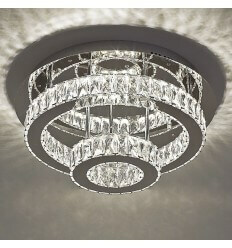 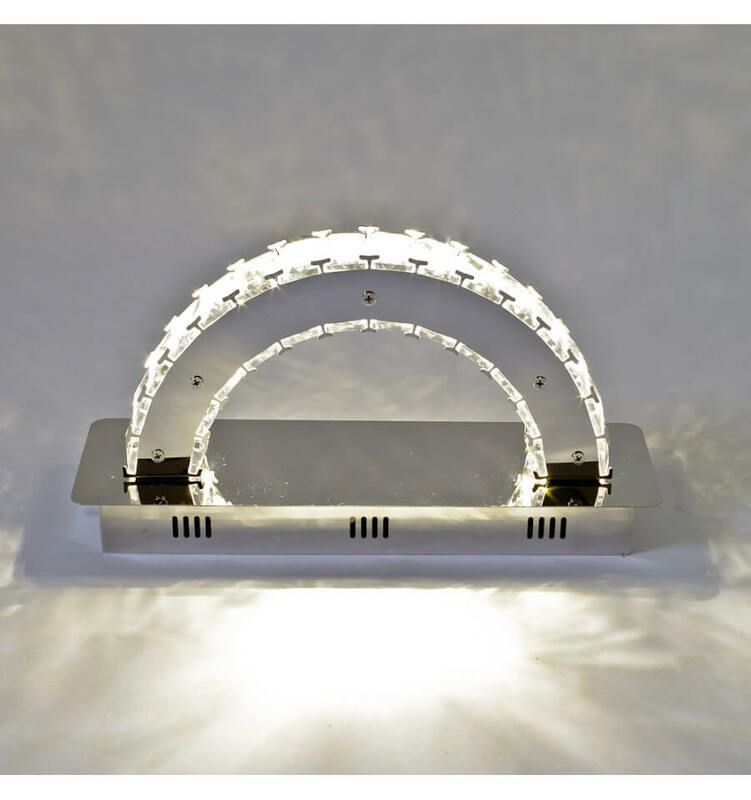 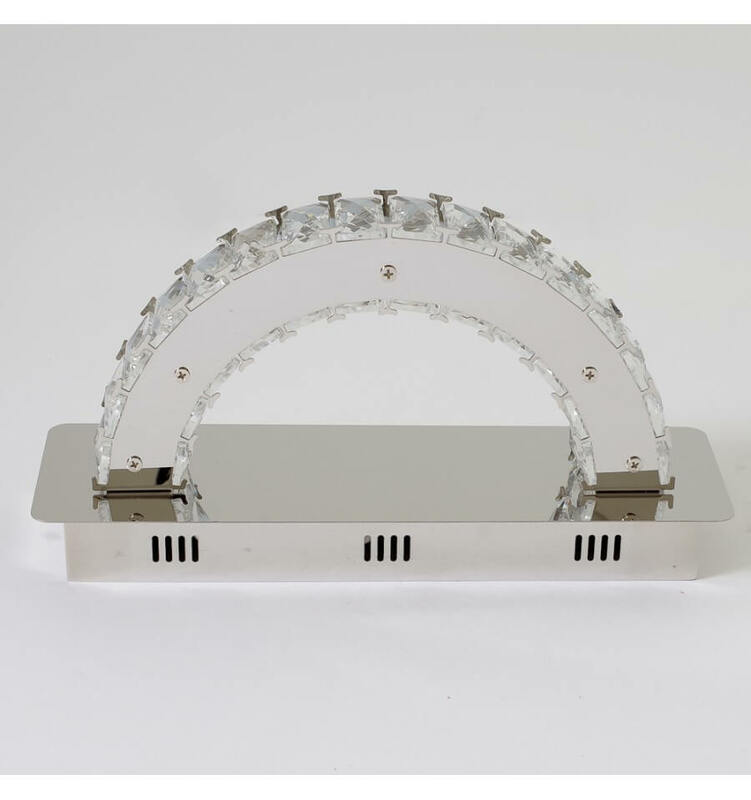 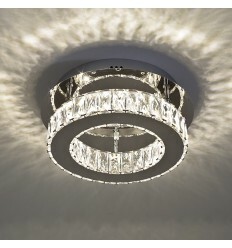 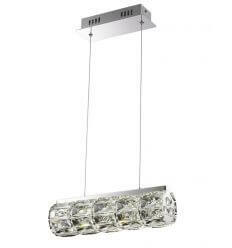 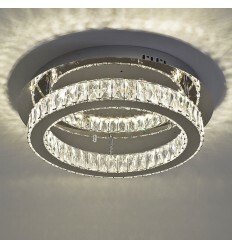 This light fitting will decorate your home with a bright light, provided by integrated LED bulbs. 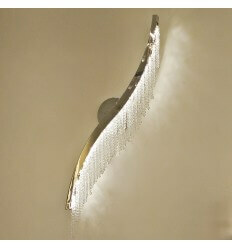 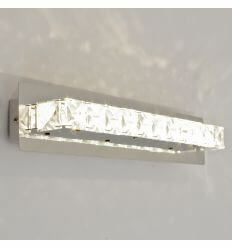 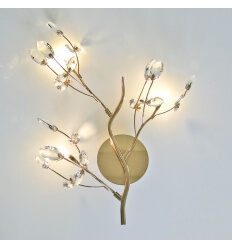 The Kuna has thick and strong crystals that will reflect light effects onto the wall. 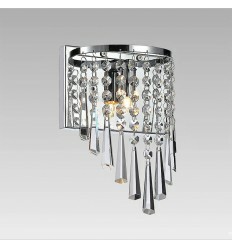 Enjoy its chrome structure for a light supply.